This is the first few days of our visit. Hanging out at Moma Lynn's. 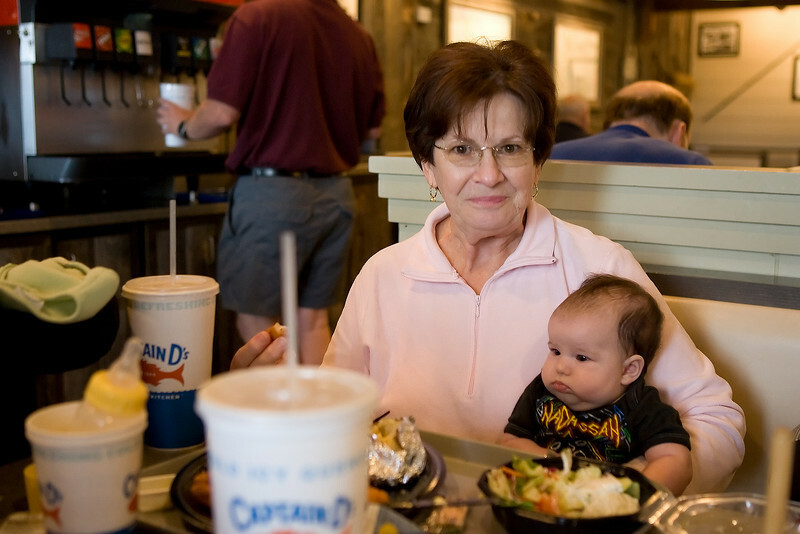 A trip to Captain D's, and some photos from the living room of Jared's house with all the kids.